The Financial Services Agency (FSA), Japan’s finance regulator, has formally approved a cryptocurrency exchange association as a self-regulatory industry body. 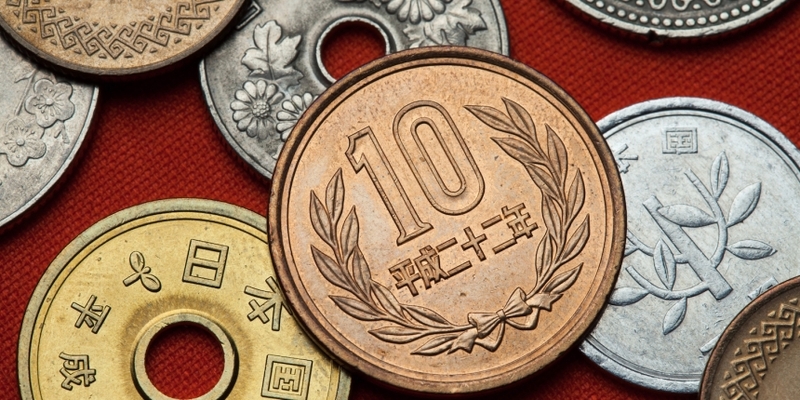 The FSA said in a notice on Wednesday that it has accredited the Japanese Virtual Currency Exchange Association (JVCEA) as a “certified fund settlement business association,” a status that will let the body set rules for the nation’s exchanges and take action over any violations. While the group has not announced any rules yet, a recent report from Reuters said it may require member exchanges to hold separate bank deposits and government bonds, based on a draft obtained by the news agency. The move would be aimed to ensure exchanges have sufficient funds to compensate users in the event of a hack. The association was created by 16 licensed crypto trading platforms in Japan in the wake of a $530 million hack on the Coincheck exchange early this year, and filed an application for approval with the FSA in August. Recently, the Zaif crypto exchange, one of the 16 licensed platforms, was hacked for $60 million and subsequently had to sign itself over to another firm last month because it did not have enough reserves to refund users for their losses. The association has previously made other proposals, such as imposing regular audits on crypto exchanges and limiting the amount of borrowing available to margin traders. In a separate announcement, the FSA also noted it had seen an increasing number of companies expressing interest in applying for a cryptocurrency exchange license. As such, it has updated and released the documents it requires for firms seeking to be licensed. Exchanges must now complete a 83-page Q&A form that includes details such as a platforms’ crypto reserves, offered trading pairs and their maximum leverage ratio in margin trading. Based on the FSA document, the review process will also focus on security measures taken by exchanges – for instance, whether their platform is developed in-house or whether they use third-party agencies to manage customer outreach and marketing efforts. The FSA also indicated that after reviewing written submissions it will also conduct on-site inspections at exchanges. In September, the agency said it was planning to increase staffing levels next year for its cryptocurrency exchange license scheme, stating that over 160 firms were looking to submit applications at the time.